October 26, 2016 – United Launch Alliance (ULA) and its partners — NOAA, NASA, Lockheed Martin, and the U.S. Air Force’s 45th Space Wing — are preparing for the launch of the GOES-R weather satellite. A new launch date of November 16th has been approved by the 45th Space Wing and the mission team continues to make good progress recovering from the Hurricane Matthew impacts. 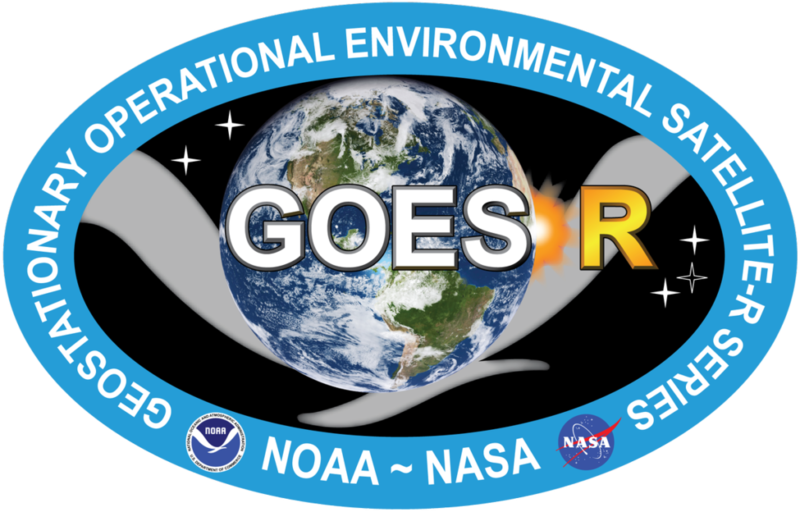 The GOES-R satellite will launch atop a ULA Atlas V 541 rocket and make its way to geostationary orbit. Following GOES-R, ULA is on track to launch two additional missions from Cape Canaveral this year.